The NFL season is right around the corner. 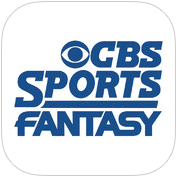 This is my favorite time of the year, and it also means Fantasy Football is here, too! 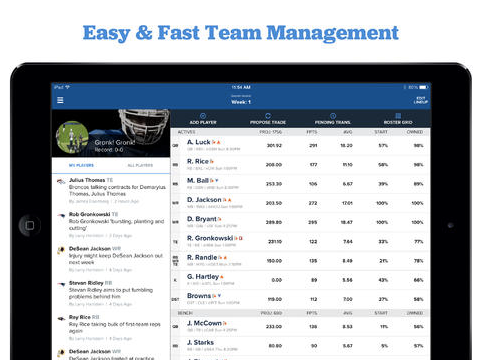 If you’re like me, then you’ve already begun the process of evaluating the rookies prospects, considering who your keepers might be, and most importantly–planning your Fantasy Football party menu. After the draft, the most important part of competing in most fantasy leagues is maintaining a constant connection with your team. 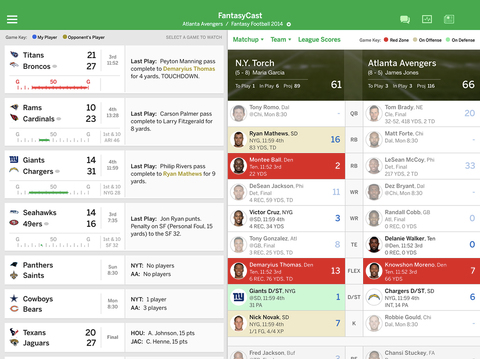 There are vital trends and facts that every fantasy owner needs to stay on top of if they want to bring home the trophy at the end of the football season. In my experience, these are the three best apps to do so on your iPad. 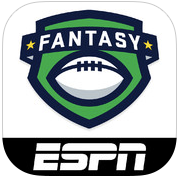 ESPN has been in the Fantasy Football business for a long time now. 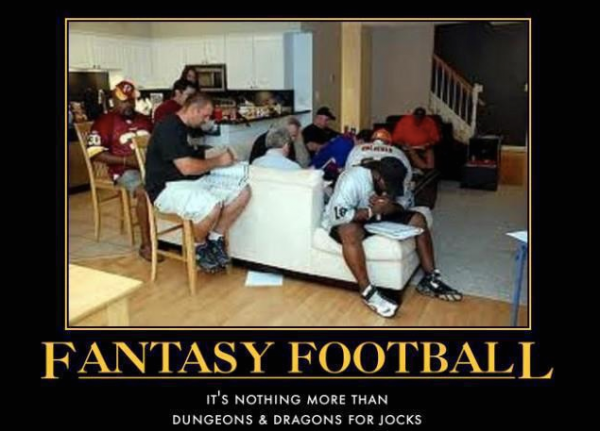 They were one of the first to offer free leagues, and continue to provide one of the most interactive feature rich options for those who don’t want to drop $150+ to enjoy Fantasy Football with their friends. They also allow hard-core users to own as many as 10 teams and still play for free. Not bad, and you know the analysis and insight is going to be spot on because it’s ESPN. Other notable features include..
Notifications! 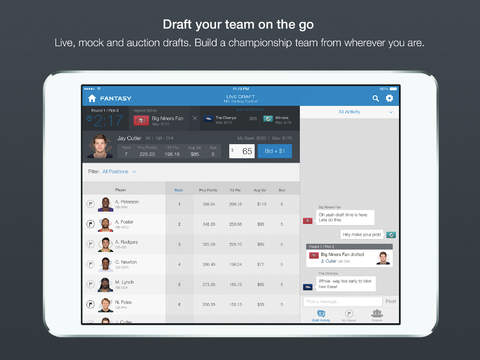 Get notified when your have scoring updates, trade offers or injuries. Season projections for the current year and stats from the previous season including outlooks, analysis and advice.